A feature length documentary about the remarkable life and work of John G Morris, journalist and picture editor of Life magazine who is probably one of the last living journalists involved in the D-Day Normandy landings.The film includes contributions from some of the most renowned names in photojournalism and won Best Irish Documentary at Dublin Film festival 2013. This tells the story of Ronnie Drew, singer, entertainer and raconteur. Ronnie Drew is singular. 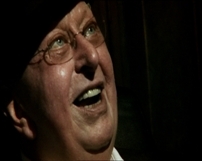 His face distinctive, his voice unique - he remains one of very few characters in Ireland who is immediately recognizable. Since founding his revolutionary folk band The Dubliners in 1962, he and his native city of Dublin have become synonymous. 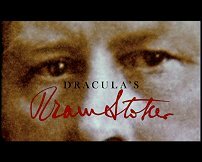 This documentary examines the complex life of one of Ireland’s most elusive novelists - Bram Stoker - and the bizarre parallels between the writer himself and that of his most famous creation, the greatest vampire of them all, Count Dracula. The documentary includes interviews with film director Neil Jordan, Senator David Norris, actors Donald Sinden and Christopher Lee, historian Roy Foster, writers, authors and members of the Dracula Organisation and the Bram Stoker Society. This Film tells the story of an exceptional playwright living and working in Ireland today. It includes some thoughts from both his friends and various people who have had the pleasure of working with him or on some of his plays. 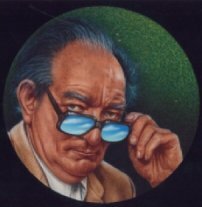 Notoriously, Brian Friel is a shy man, reticent in public and sparing in his comments on his own work to a Beckettian degree. However, at the end of this short Brian has commented on the film itself, which adds a very nice touch. Contributors include Seamus Heaney, Frank McGuiness, Stephen Rea and Tom Murphy among many others. 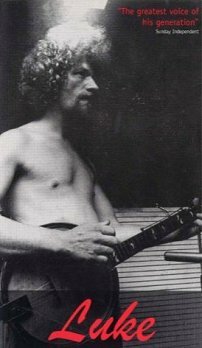 "This film is a long overdue portrayl of a much loved and still sadly missed figure on the dublin scene... the archive footage is particulary fascinating"
This film tells the story of Luke Kelly from his birth in inner city Dublin to his tragic-early death forty four years later. Contributors include Gerry Adams, Ronnie Drew and Bill Whelan among others.